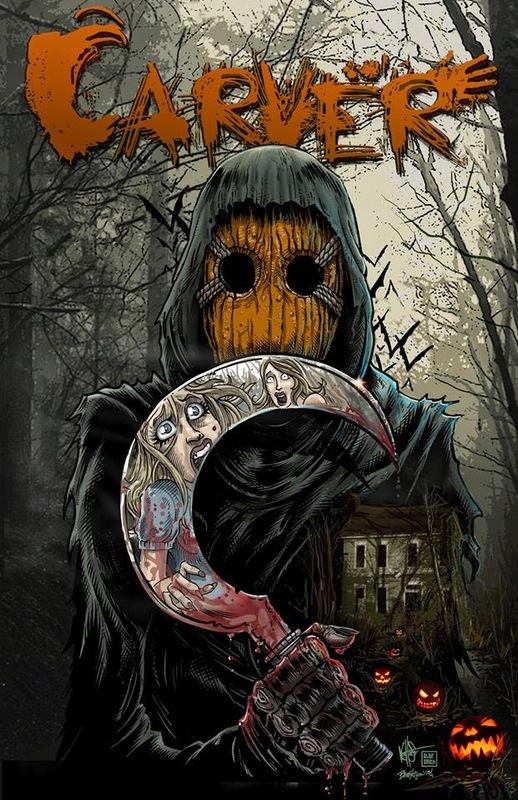 Call us Emily DiPrimio’s new biggest fans, as the 14-year-old director’s teaser trailer for her Halloween-themed slasher Carver has us all kinds of excited. DiPrimio got a lot of press last year (at age 13) for her Kickstarter campaign to raise the funds to make her feature film, which is now finished about to be unleashed on us all. You can watch the official teaser trailer for Carver in the player below, and let us hear what you think in the comments! 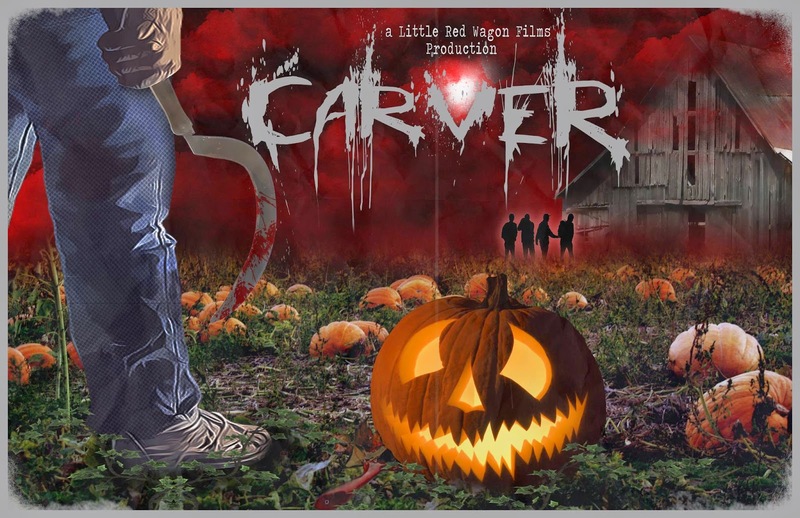 Carver is about a group of teenagers who are haunted by a despicable act they committed when they were younger. Their actions caused the deaths of three innocent people. Now on the anniversary of those deaths an ominous calling card, in the form of a carved pumpkin has been placed at each of their homes. Someone is out for revenge…the question is who?